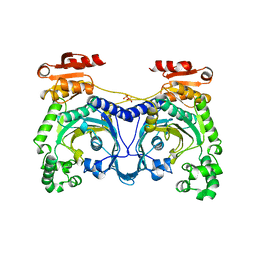 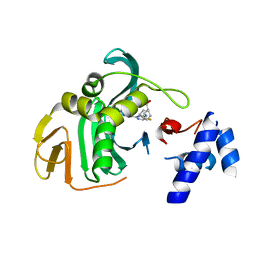 Authors: Cusack, S., Yaremchuk, A., Tukalo, M.
Authors: Cusack, S., Belrhali, H.
Cite: Crystal structures at 2.5 angstrom resolution of seryl-tRNA synthetase complexed with two analogs of seryl adenylate. Authors: Cusack, S., Gaudon, S.
Cite: Capped RNA primer binding to influenza polymerase and implications for the mechanism of cap-binding inhibitors. 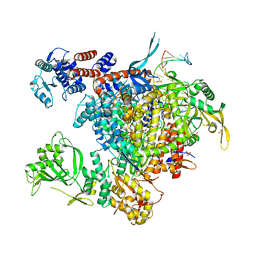 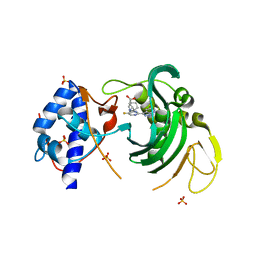 Authors: Cusack, S., Tukalo, M., Yaremchuk, A., Fukunaga, R., Yokoyama, S.
Cite: The Crystal Structure of Leucyl-tRNA Synthetase Complexed with tRNA(Leu) in the Post-Transfer- Editing Conformation. 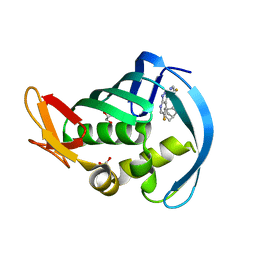 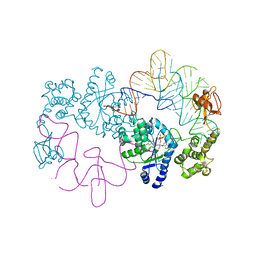 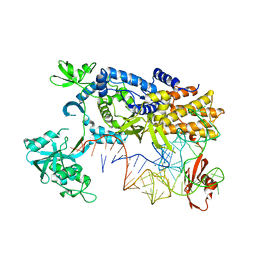 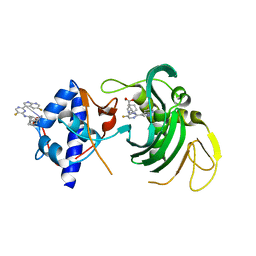 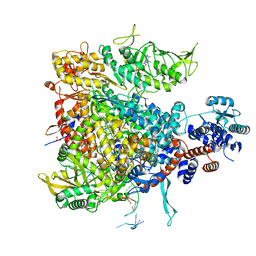 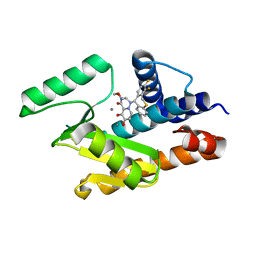 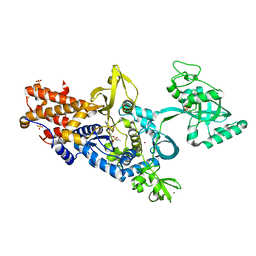 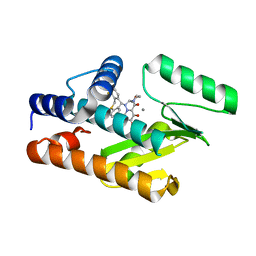 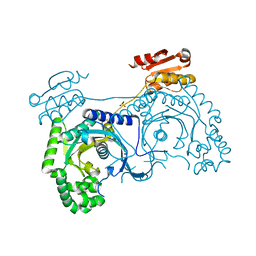 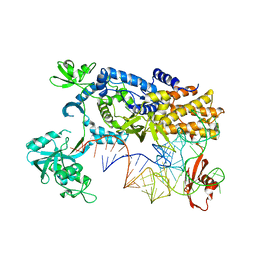 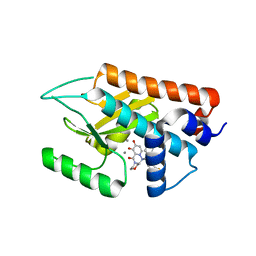 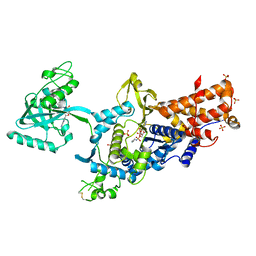 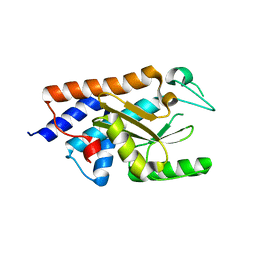 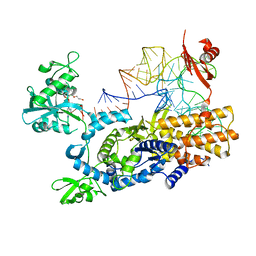 Cite: The Crystal Structure of Leucyl-tRNA Synthetase Complexed with tRNA(Leu) in the Post-Transfer-Editing Conformation. 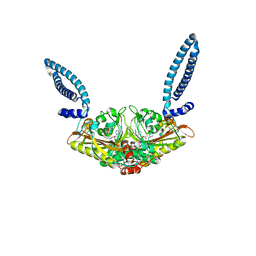 Authors: Cusack, S., Pflug, A., Guilligay, D., Reich, S.
Cite: Structural insight into cap-snatching and RNA synthesis by influenza polymerase. 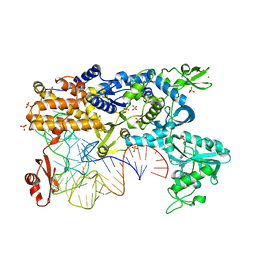 Authors: Cusack, S., Guilligay, D.
Cite: An in vitro fluorescence based study of initiation of RNA synthesis by influenza B polymerase. 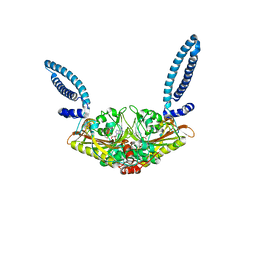 Authors: Cusack, S., Lethier, M.
Authors: Cusack, S., Speranzini, V.
Cite: Characterization of influenza virus variants induced by treatment with the endonuclease inhibitor baloxavir marboxil. 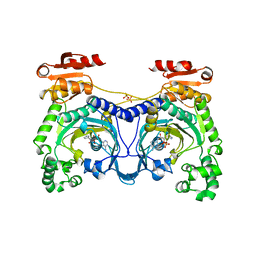 Authors: Cusack, S., Aberg, A. 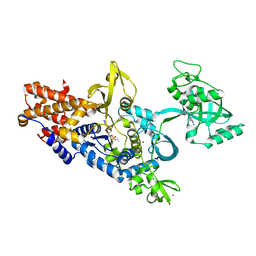 Cite: Crystal structure analysis of the activation of histidine by Thermus thermophilus histidyl-tRNA synthetase. 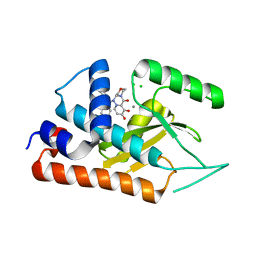 Authors: Cusack, S., Yaremchuk, A., Kriklivyi, I., Tukalo, M.